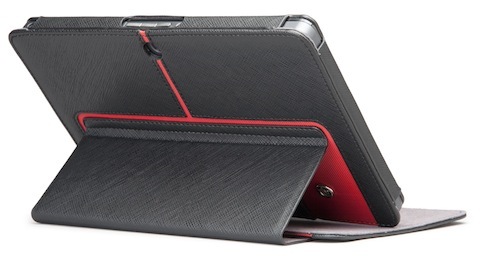 Case-Mate has announced its line of cases for the BlackBerry PlayBook. 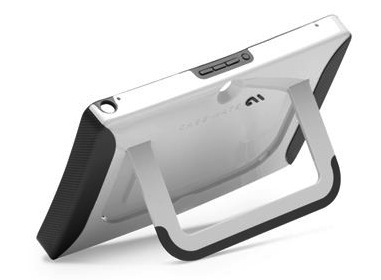 With three different designs, Case-Mate is able to offer a case that will suite everyone’s needs. The Pop! series cases offer great protection, while allowing you to stand up your PlayBook for viewing. It is made from lightweight plastic and soft rubber for the best protection. This one is available in two-toned colors including black & grey, white & grey, and pink & grey. The Pop! cases cost $39.99 and are now available. 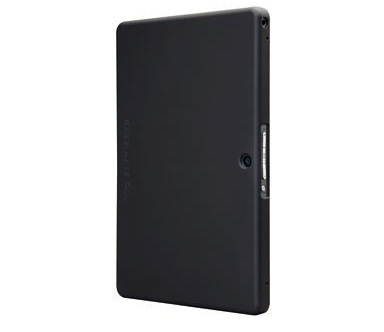 The Barely There cases are well known for offering a slim design while still providing superior protection. It is available in several colors to add a modern look. This case is simple, yet effective when it comes to its look. The Barely There case is available for $34.99 and is now available.